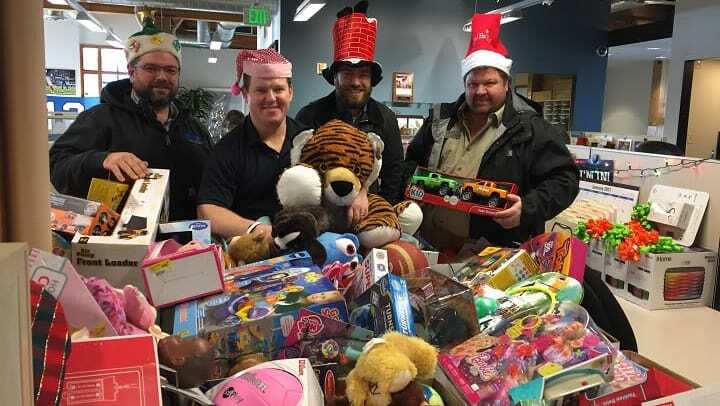 It’s the season of giving and we are kicking off our fourth annual Pillar Properties Toys for Tots toy drive! 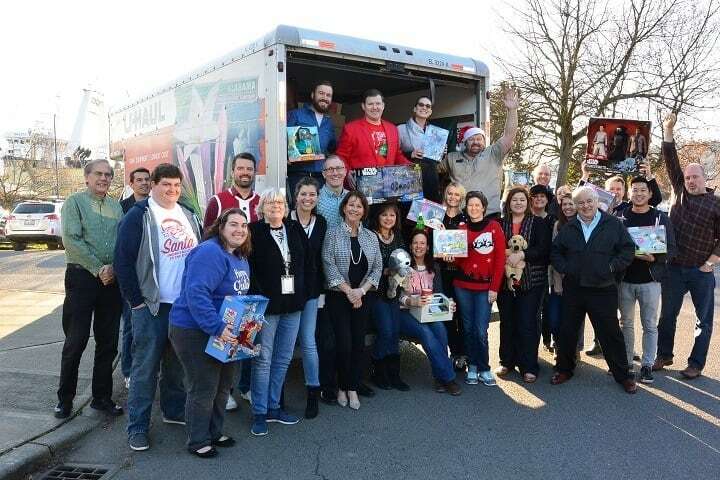 This is our largest Pillar Passions effort of the year and we're out to top last year's haul - a record setting $40,539 in cash and 2,333 toys! 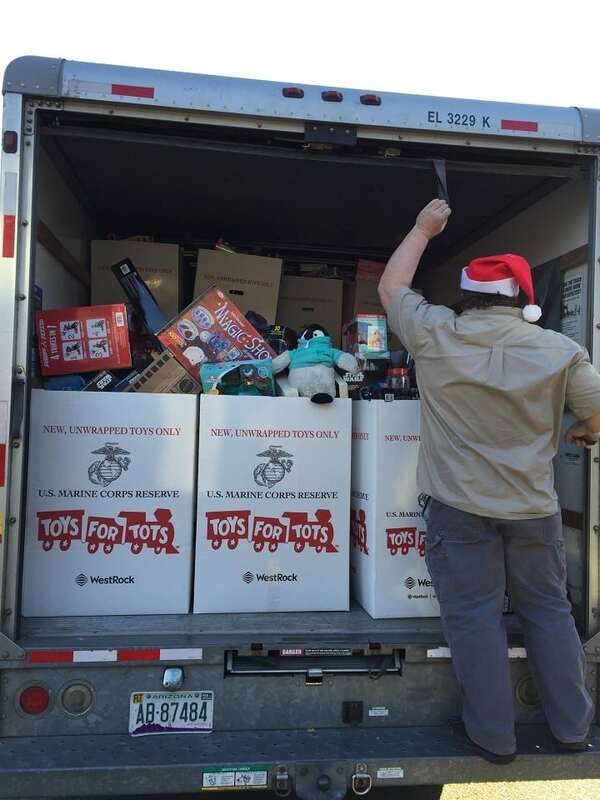 All of our Puget Sound properties and our corporate office are official Toys for Tots drop-off sites.  This year we're taking it a step further and on National Day of Giving Tuesday, November 28, Pillar Properties is matching donations toy for toy! That means for every toy donated at one of our properties that day, we will donate a toy too! Drop by anytime during business hours to donate a new, unwrapped toy and we’ll make sure it goes to a child in need. We are also holding an online campaign to make donating easy and convenient for everyone - click HERE! Our toy drive officially wraps up Sunday, December 17. We're all in to take on the challenge of helping as many children we can this holiday season! Thank you for your generosity and support. Happy Holidays!